FREE DELIVERY & FIVE YEAR GUARANTEE. - Large sewing space  more space for coverstich projects. - 23 stitches  trim, stitch, overcast and decorate projects in half the time. 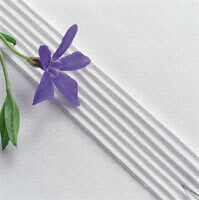 - Coverstitches  great for sewing elastic hems, perfect for finishing all kind of knitwear. - Chainstitch  Join fabric layers where a traditionally pressed open seam is required. Works well as a basting stitch. 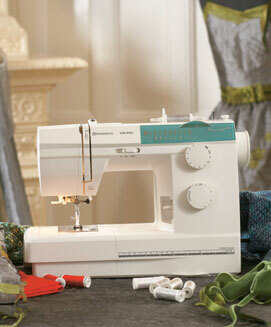 - 5-thread overlock  combines two stitches for durable and reliable seams. 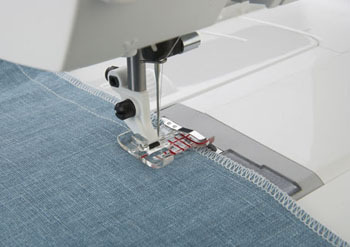 - 4-thread overlock  reinforced overlock stitch for perfect sewing, trimming and finishing. - 3-thread overlock  wide and narrow overlock seams and decorative techniques. 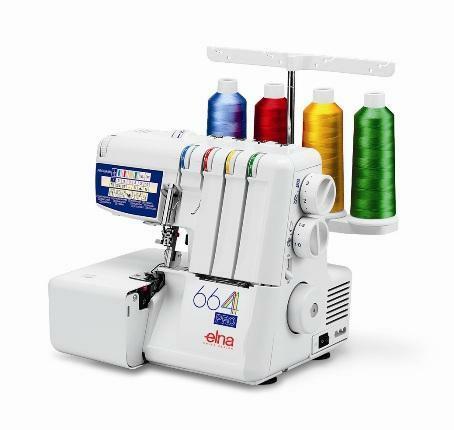 - 2-thread overlock  rolled edge and flatlock, wide and narrow. 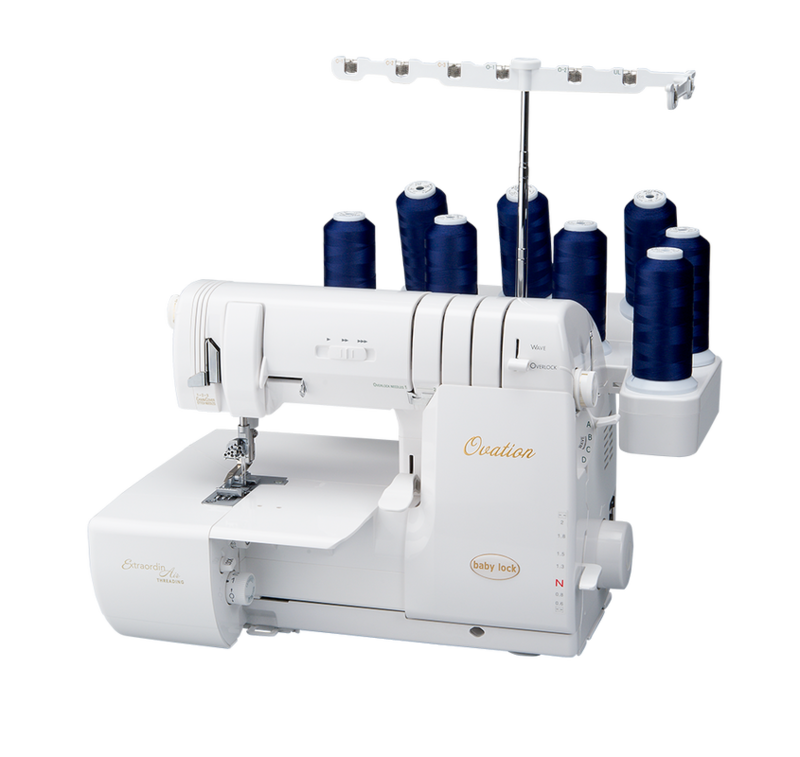 - Built-in rolled edge  sew 2 or 3-thread rolled hems quickly without changing the presser foot or stitchplate. 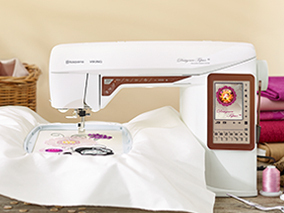 - Auto Tension Dial  you select the desired stitch and thread tension is automatically set. 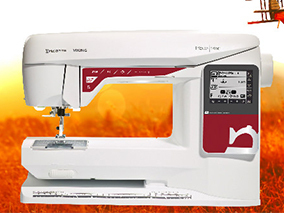 - German Innovative Design  build to make sewing easy and to achieve the professional results that the sewer wants. 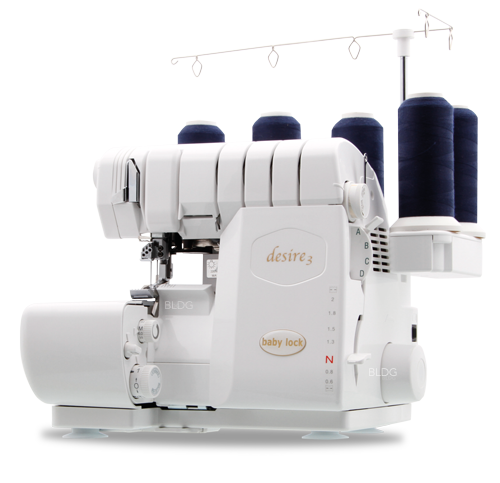 - Differential feed  adjustable for perfectly even seams, no stretching of the seam or puckering of fine fabrics. 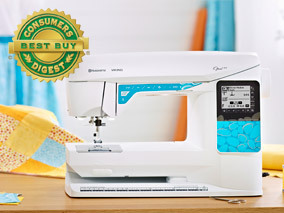 - Sews 1100 stitches per minute  sew faster, save time. 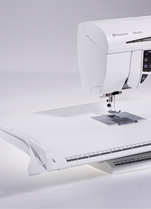 - 2 sewing speeds  When you want more precision use the slower speed. - Lay-in tension and color coded thread paths  for quick and convenient threading. 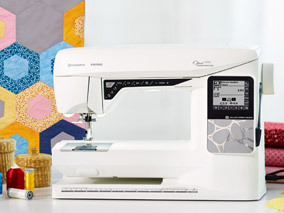 - Adjustable stitch length, cutting width and presser foot pressure  choose optimal settings for different fabrics and techniques. - Extra presser foot height  room for several layers or heavy fabrics. - Electronic piercing power  stitch-by-stitch control with full piercing power at all speeds. - Universal Standard presser foot  can be used with all built-in stitches. - Snap-on presser feet  easy to change to optional feet for specialty techniques. 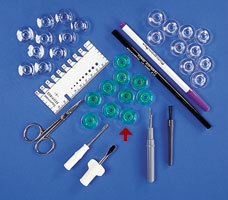 - Optional feet  a wide range of optional accessories to enhance your sewing results. - Movable upper cutter  disengage the cutter for special techniques. - Built in two thread converter  easy conversion to 2-thread stitches. - Easy threading instructions  step-by-step interactive DVD. - Thread cutter  conveniently placed for quick cutting of threads. 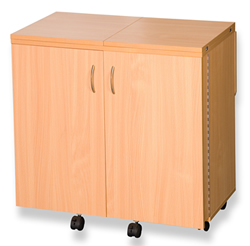 - Built in extended carrying handle  move the machine without tangling the threads. - Waste tray  catches fabric trimmings. - Safety lockout  when the front cover is open the machine will not sew.